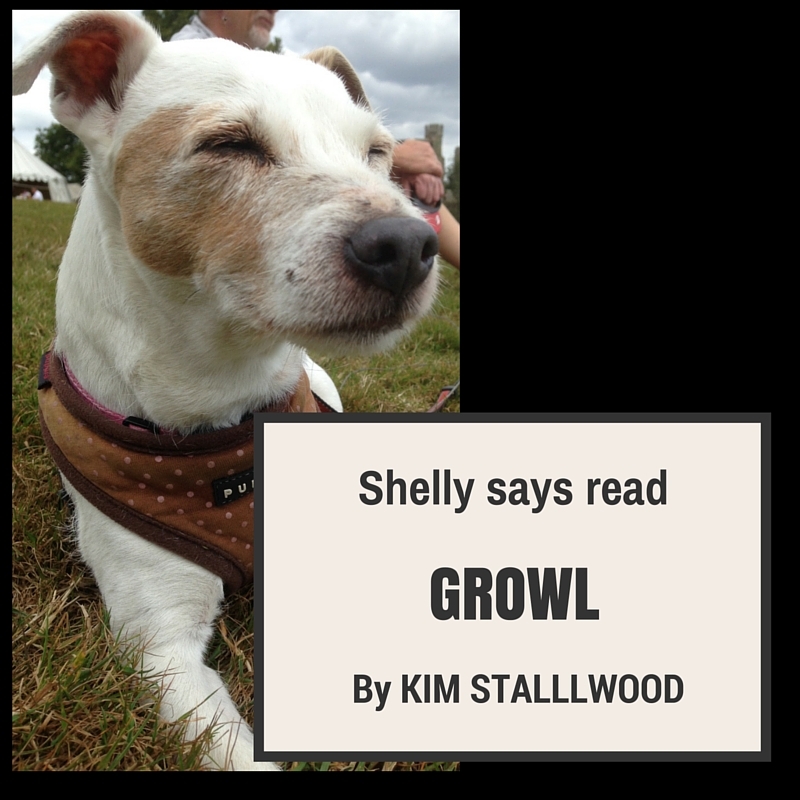 One Response to Shelly says…. Last month I met Lynn Manheim at a protest. She wrote a section in Speaking Out for Animals. I got a copy of the book and finished it today. This was a great book but it is a bit dated- not the issues, but the people in it. Also, there were not many farm animal sanctuaries when the book was compiled. Do you have any thoughts of issuing a new updated book? There are a lot more resources now then there were in 2001. A few years ago two books about farm animals were published, Ninety- Five and The Inner World of Farm Animals, but both books were focused on animals and not on the people who were working for them.